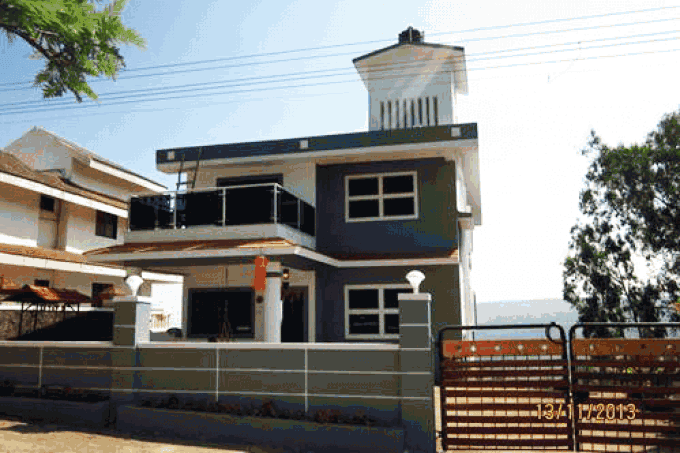 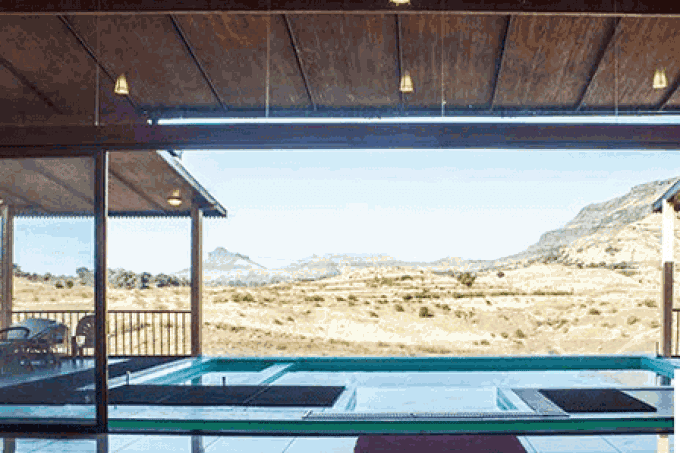 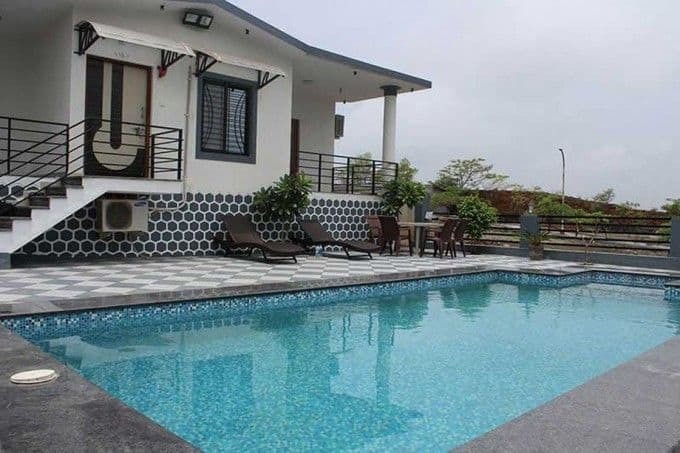 4BHK Villa with Infinity pool in Kihim - Short Break Co. 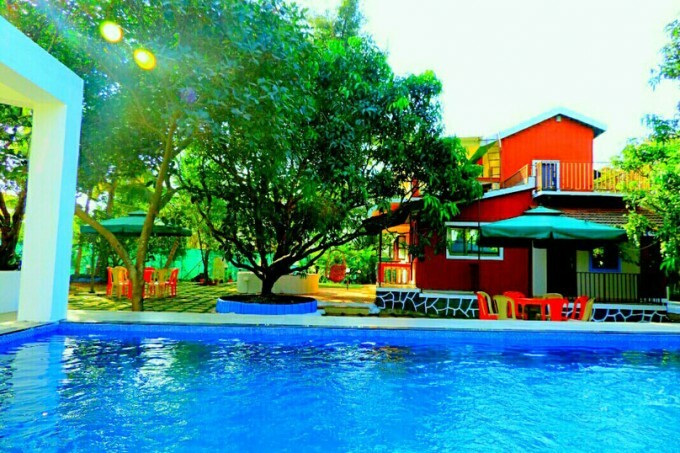 If you are looking to refresh yourself and stay in a peaceful place then you should book a stay here. 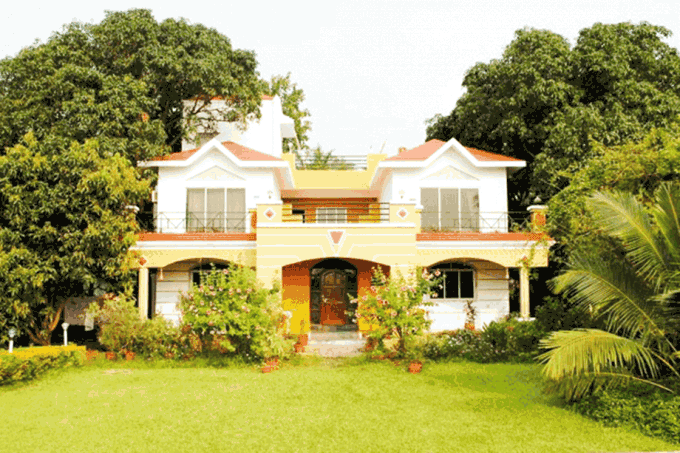 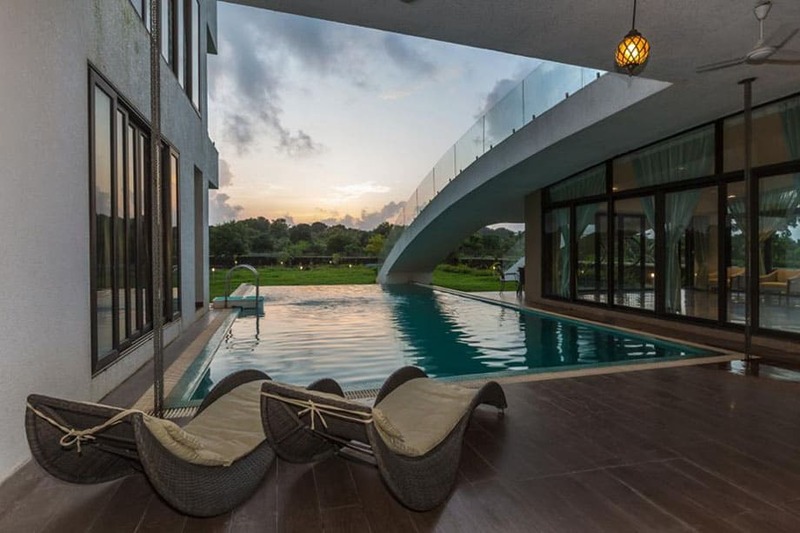 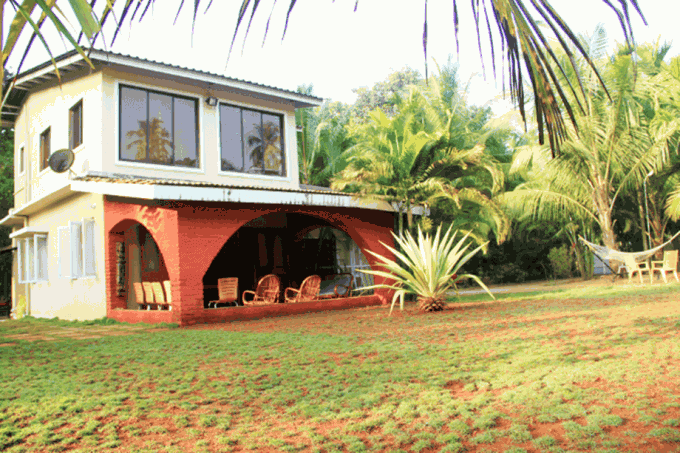 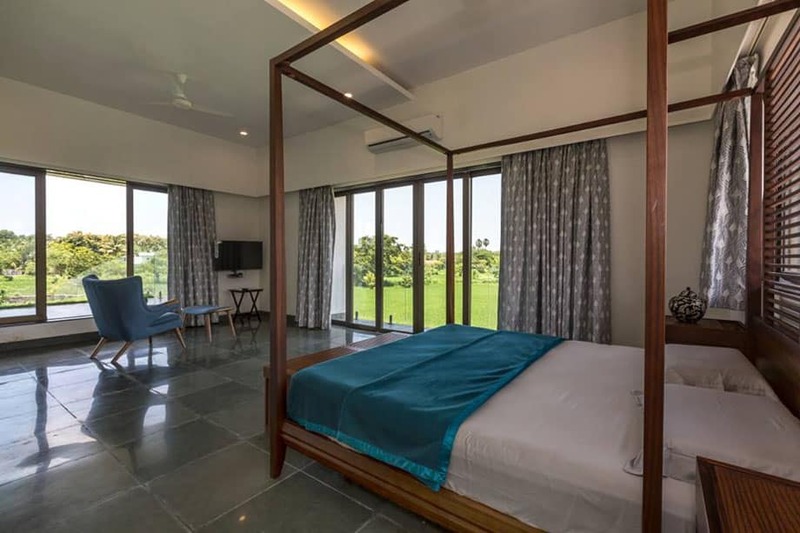 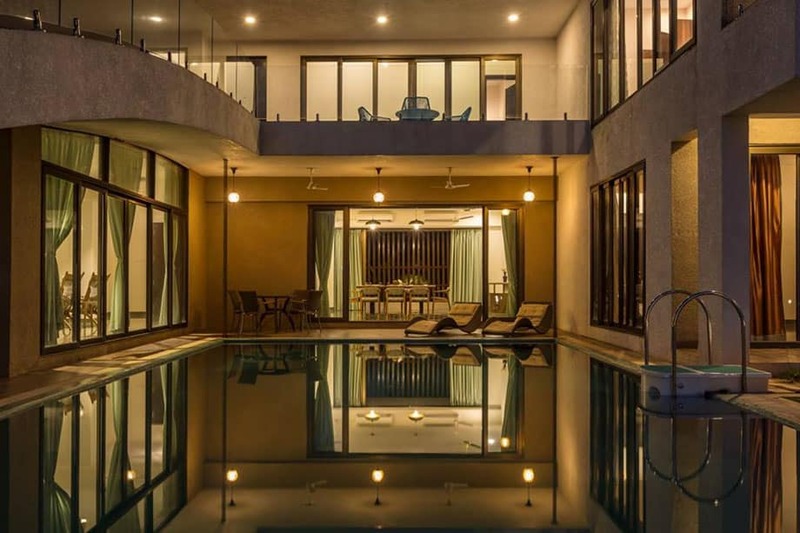 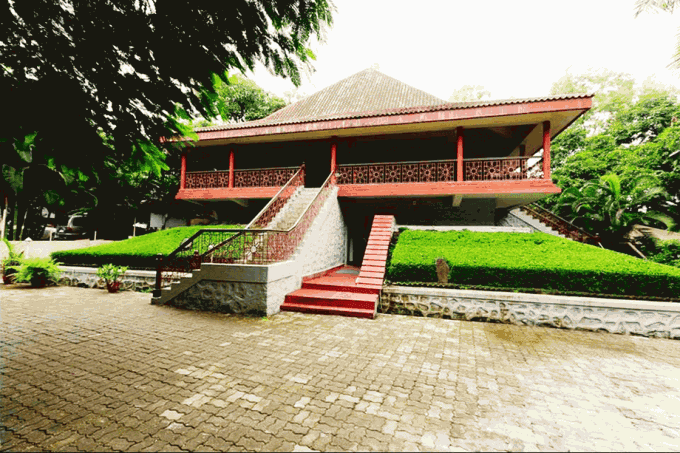 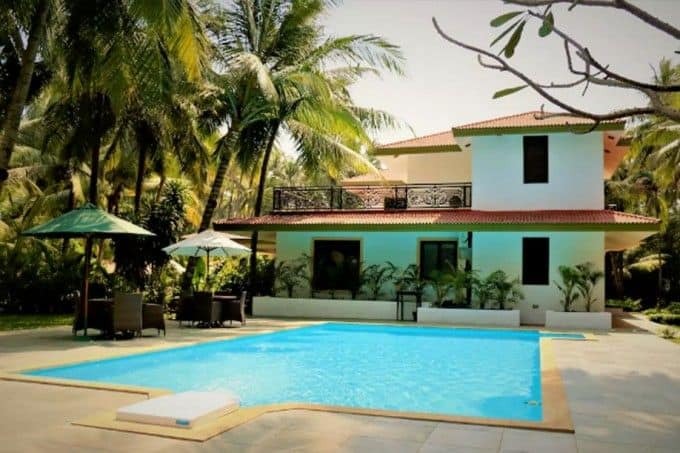 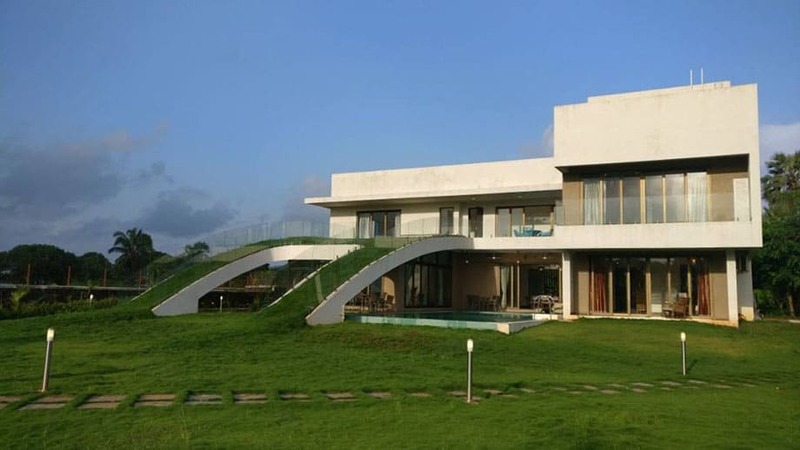 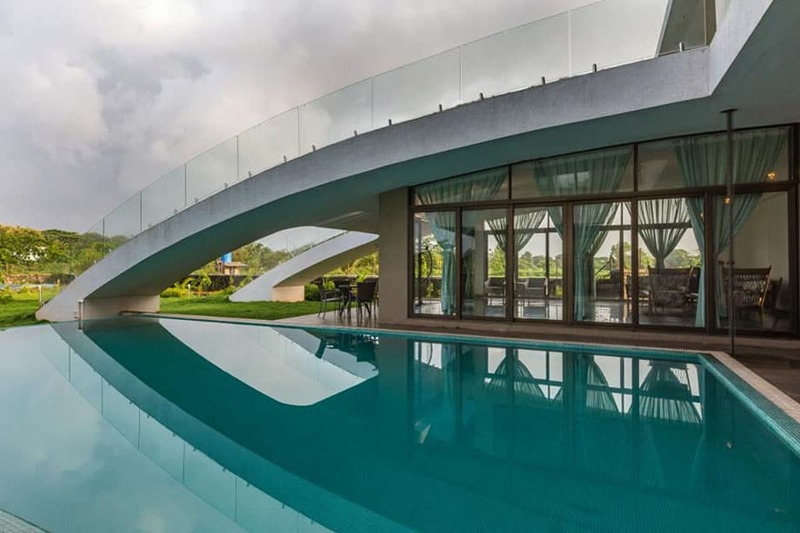 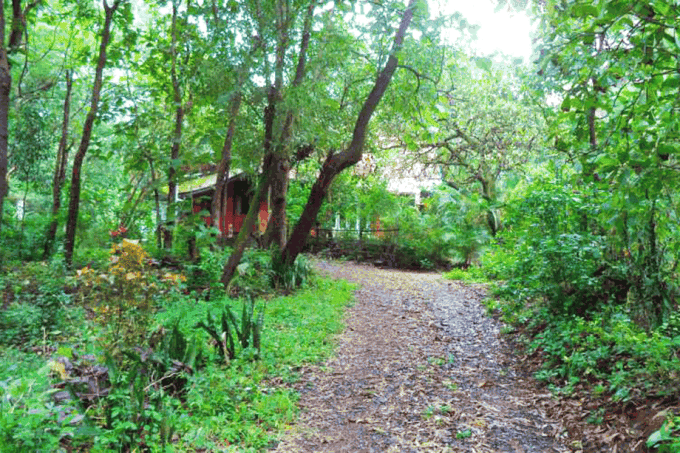 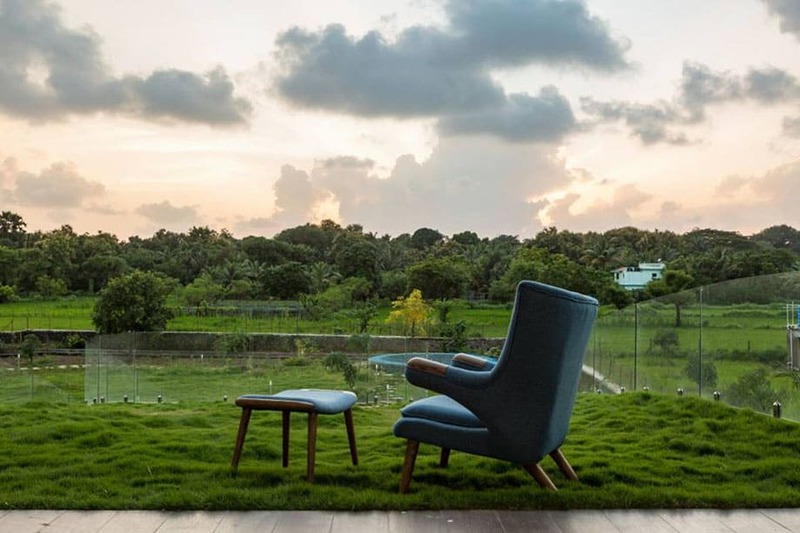 Situated in Alibaug, this villa is a wonderful weekend getaway for individuals who want to relax in solitude as they take some time out from tiresome work life. 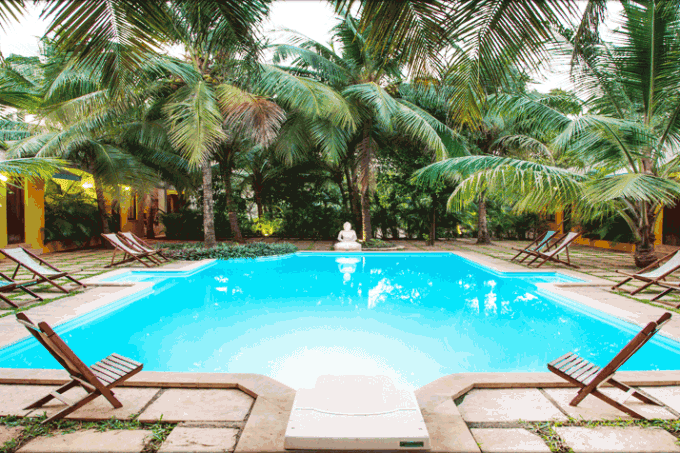 The services offered here are far better than the usual resorts and other retreats. 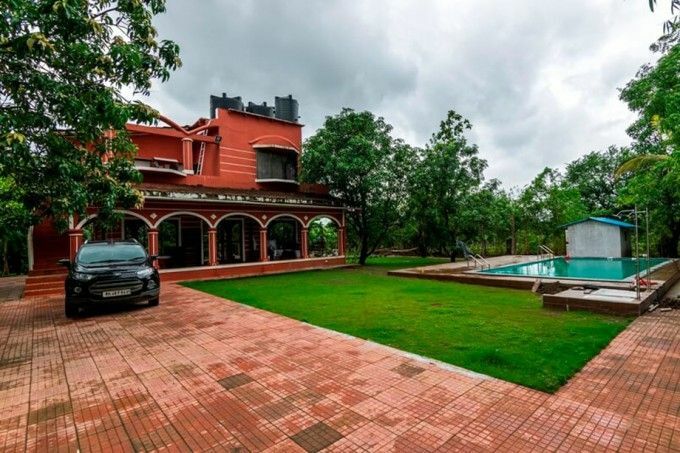 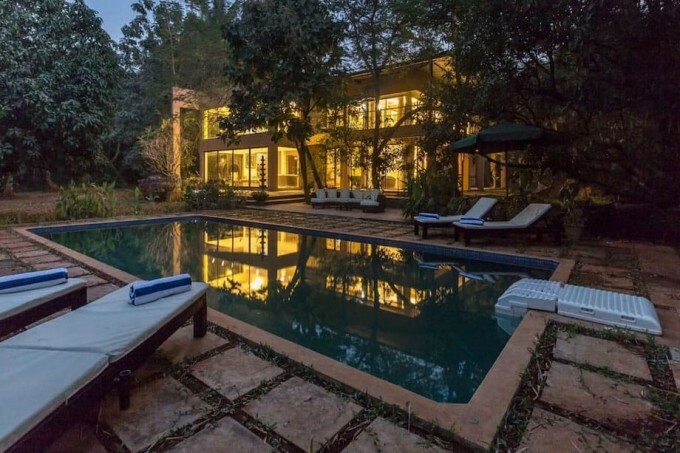 You will enjoy each and every place at this villa if you are a nature lover. 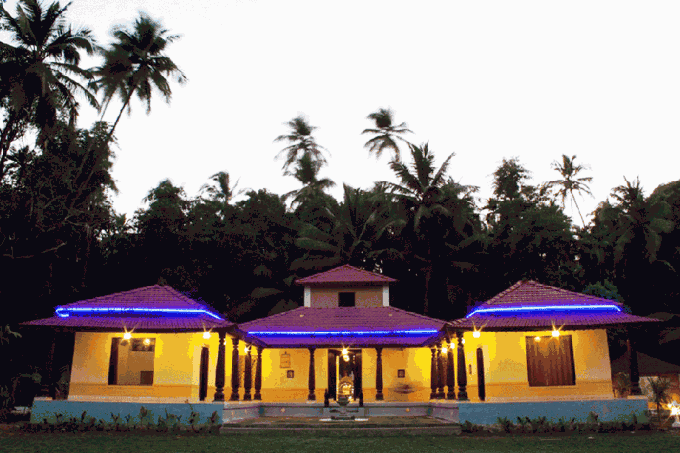 Kihim beach is also located near this stay, which makes this a great beach escapade. 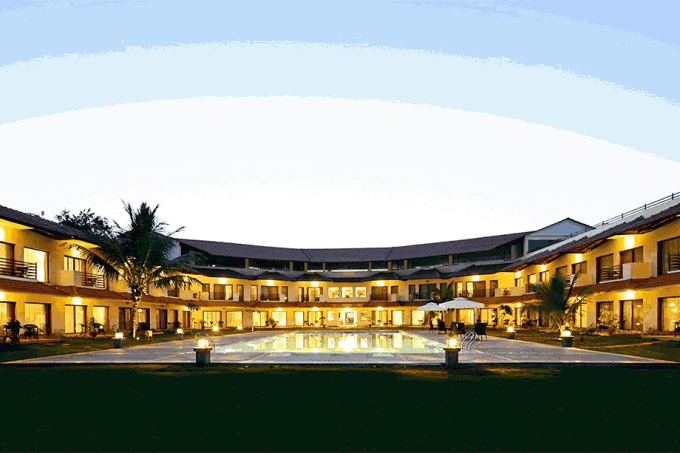 The amenities offered include fully equipped kitchen, indoor & outdoor games, infinity pool etc. 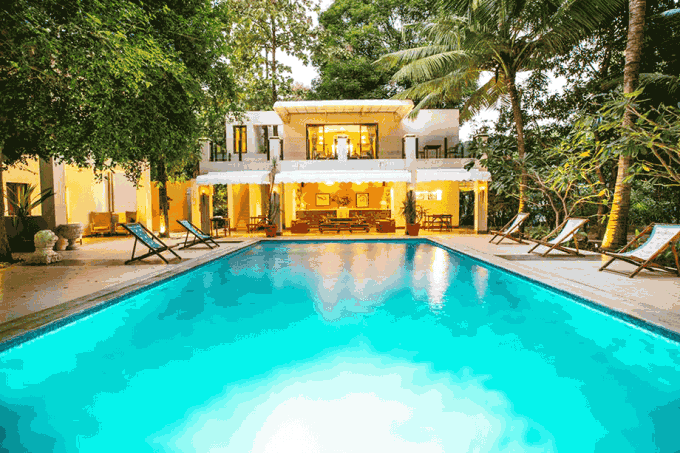 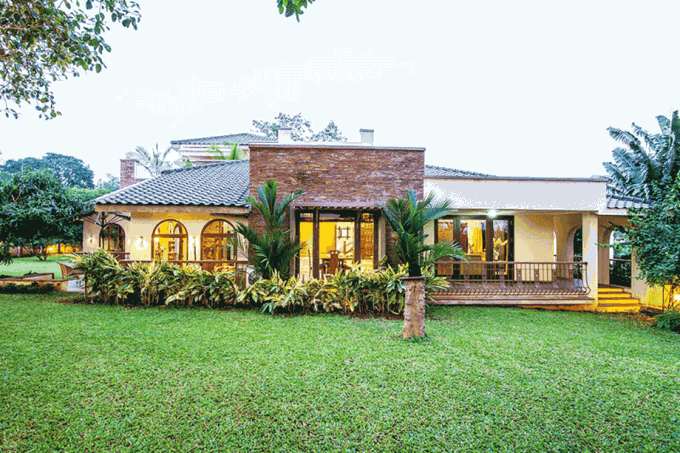 At this villa, you can also indulge in choicest veg and non-veg meals at an additional cost. 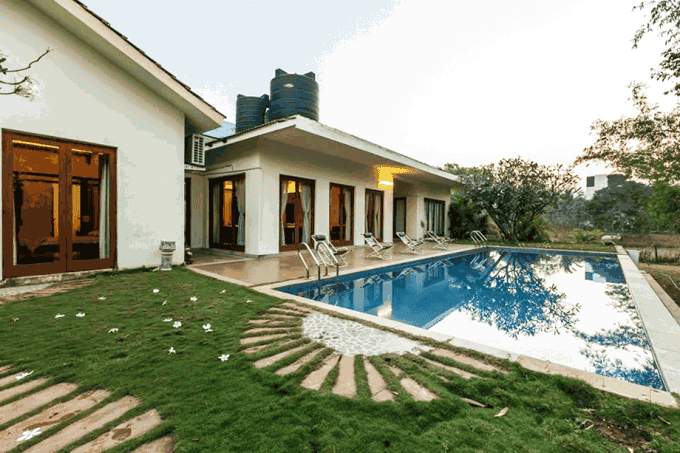 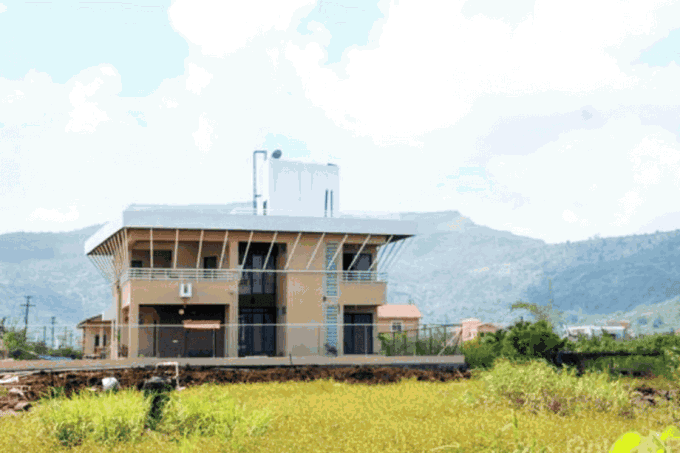 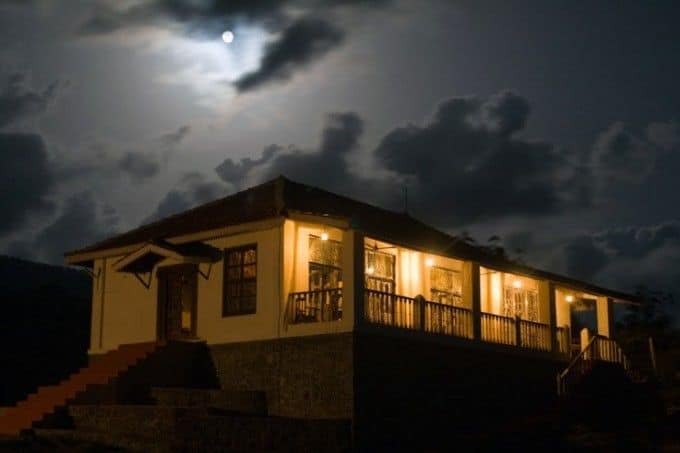 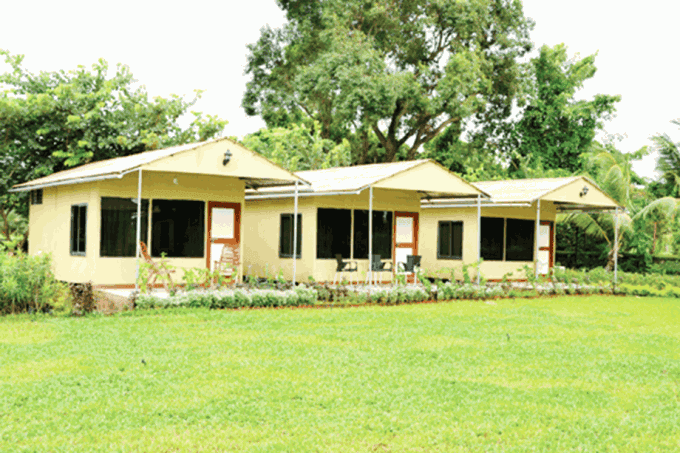 This stay is best suited for couples and family who want to enjoy some solitude amidst nature. 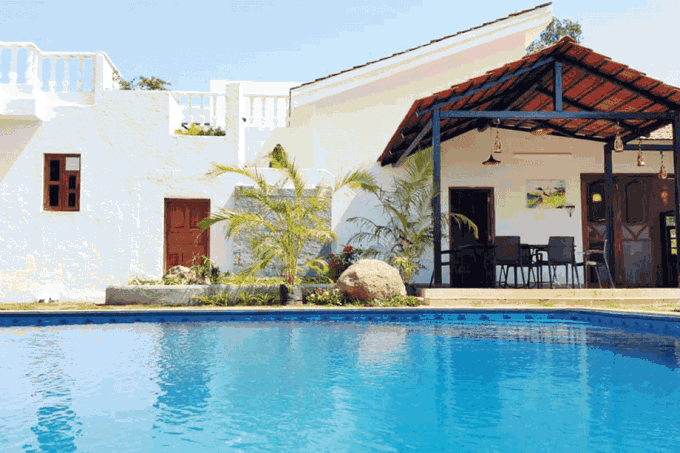 This villa offers you 4 fully air-conditioned bedrooms with en-suite. 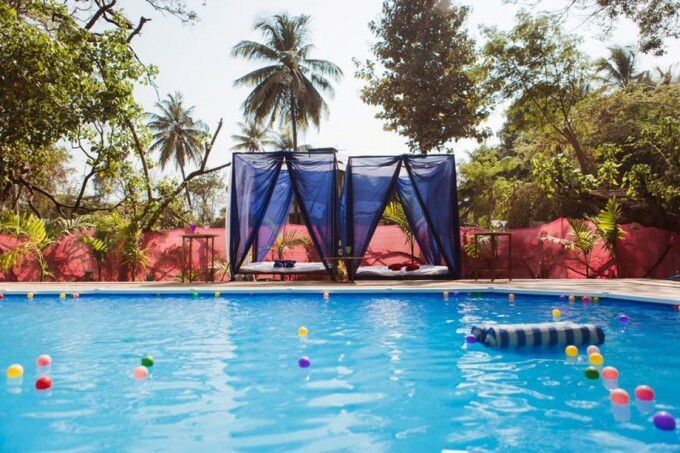 Basic toiletries are available along with a hot/cold shower. 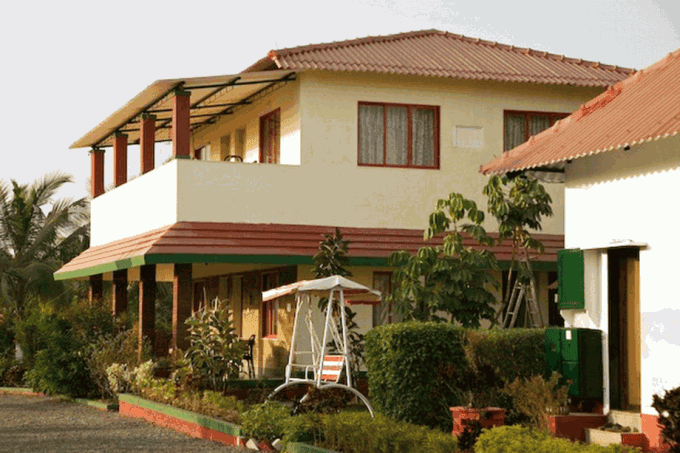 The guests can avail meals by paying the caretaker for all ingredients for breakfast, lunch and dinner. 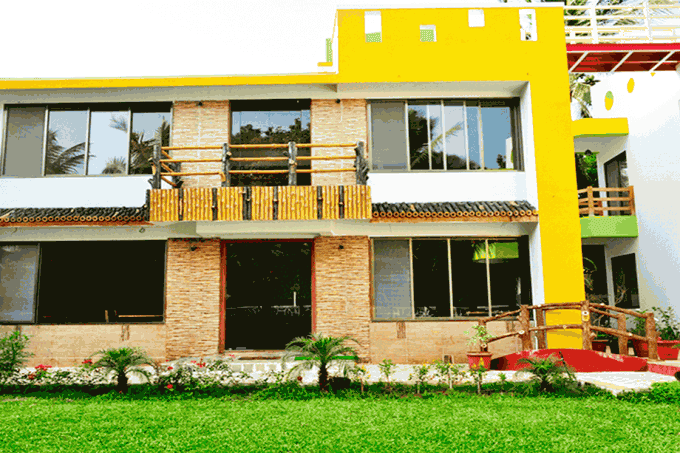 Security deposit will not be settled against the payment of the ingredients.